HO HO HO!!! Stuck for what to give someone for Christms? What about the gift of travel? To celebrate Christmas and the time of year to be surrounded by friends, family and loved ones, we are offering discounts on ALL our experiences!! 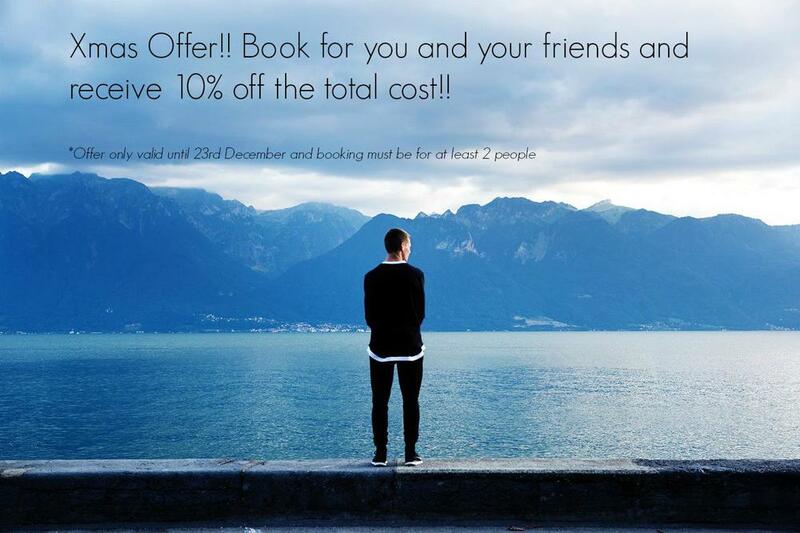 If you travel on one of our experiences with at least one other person you will get 10% off the total cost!! To be eligible you have to book and pay the deposit before the 23rd December...perfect for those that love last minute shopping! Everything shared is better and this is no less true in travel. Share an experience in 2015 you will never forget. Check out the experiences you can share or give as a gift here.